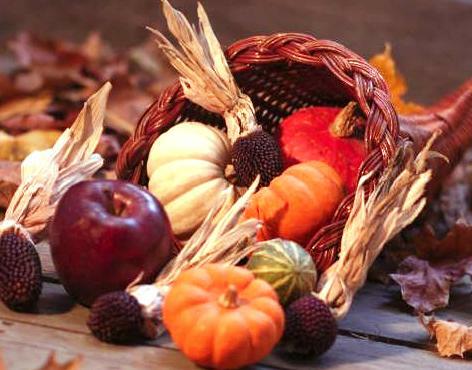 Thanksgiving is one of the best family holidays – a great tradition that everyone looks forward to. Are you going to go with the traditional Thanksgiving feast, or are you looking for something just a little bit different? I have put together a nice list of topics, complete with recipes and instructions to make your decision easier. Here you will find not only the very basic and traditional recipes – you will also find a complete gourmet dinner menu – enjoy!